Meet our VA-based Pinups for Pitbulls team including 2019 and 2017 Pinups from past and present calendars! 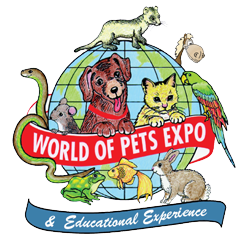 The World of Pets Expo is held at the Hampton Roads Convention Center. Exhibitors fill the spacious HRCC with thousands of products and services, not just for dogs, but pets of all kinds. You’ll get hands on pet experiences, entertainment, educational workshops and speakers, expert pet advice and demonstrations, pet shows, shopping and more.